The way cardholders pay is changing. Chip cards are here in the U.S. to provide advanced security with every transaction. Ready to go chip? Cardholders are learning about chip cards. Show them you care about their information security by making the move to chip. 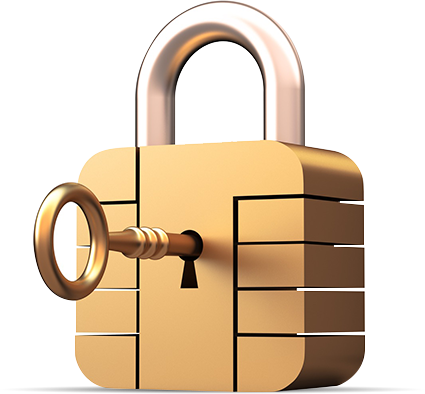 Issuing chip cards will ensure that you and your cardholders are better protected from fraud. What are chip cards, and why should we issue them? Chip cards are payment cards that have an embedded chip. Cardholders are going to learn to check for the chip for more secure in store transactions and will expect you to issue them a chip card soon. Your cardholders carry multiple cards in their wallets, and you want to be sure that yours is the one that they select because they feel safe and secure using it. Show them you care by issuing chip cards now. How do cardholders use their chip cards to pay in store? During the transition to chip, instruct your cardholders to swipe their card as they normally would and follow the prompts. If the terminal is chip-enabled, it will prompt them to insert it instead. If the cardholder already knows their chip card works in a store, they can start by inserting their card. Cardholders should insert their card with the chip toward the terminal, facing up. The chip card should not be removed until the cardholder is prompted. The cardholder will provide their signature or PIN as prompted by the terminal. Some transactions may not require either. When the terminal says the transaction is complete, the cardholder can remove their card. Did you know fraud liability rules are changing in October 2015 for issuers? In an effort to reduce fraud in the payment system, there will be a change to liability rules in October 2015. With these new rules, responsibility for counterfeit card fraud resulting from a payment transaction will shift to the party using the least secure technology. If both or neither parties have adopted chip, the liability stays the same as it is today. Fraud liability for lost or stolen cards varies by payment network; contact your brand representative or payment services provider for more information. Ready to go chip? Contact your card issuance partners or payment brand today to learn more about issuing chip cards. To help communicate the benefits of chip cards to your cardholders, download the sample statement and card carrier packet! Here are some additional resources. © U.S. Payments Forum 2019. All rights reserved. The U.S. Payments Forum and the Payments Security Task Force developed GoChipCard.com to assist consumers, merchants and issuers with the migration to chip technology. Chip cards are payment cards that that have an embedded chip. They offer cardholders advanced security when using the chip to pay in store. Issuing chip cards will help reduce fraud and the cost of managing fraud for your business as it has done in other countries. Chip cards are based on a global card payment standard called EMV, currently used in more than 80 countries. There are more than 3.4 billion chip cards issued across the globe. Learn more about EMV. Chip card transactions offer you advanced security for in store payments by making every transaction unique. And, your chip card is more difficult to counterfeit or copy. If the card data and the one-time code are stolen, the information cannot be used to create counterfeit cards and commit fraud. How can I start issuing chip cards? Contact your card issuance partners or payment brand today to learn more about issuing chip cards. What should I communicate with my cardholders about completing in store chip transactions? The cardholder should insert card with the chip toward the terminal, facing up. The chip card should not be removed until the cardholder is prompted. Can cardholders still pay in store if they don’t have a chip card? It may take all merchants some time to upgrade all of their terminals to be chip-enabled. At merchants that do not accept chip, your cardholders will still be able to swipe their cards to make a payment. Where can cardholders use their chip cards? Anywhere. Their card will have a chip and a magnetic stripe to accommodate any situation. During the transition to chip, instruct your cardholders to swipe their card as they normally would and follow the prompts. If the terminal is chip-enabled, it will prompt them to insert it instead. If the cardholder already knows their chip card works in a store, they can start by inserting their card. When will my cardholders be able to use my chip card at all merchant locations? Every day, more merchants are becoming chip-enabled to increase security for in store card transactions, so cardholders will start to see these terminals at many of the places they shop today. Cardholders will continue to be able to pay at both chip-enabled and non-chip-enabled merchants with the same card. Can cardholders use their chip cards outside of the U.S.? Yes. 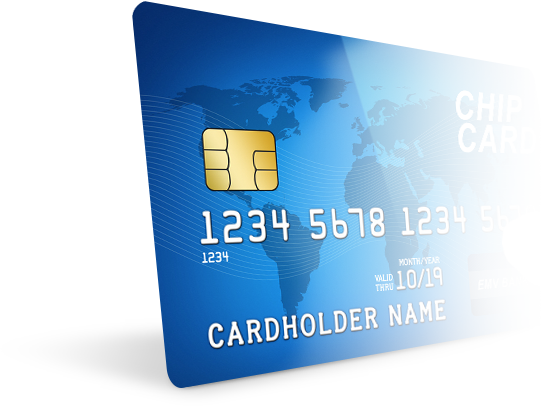 Chip cards are widely used in international markets and are accepted in more than 80 countries. Providing a chip card to your cardholders will make it easier for them to transact internationally. What does a chip-enabled terminal look like? 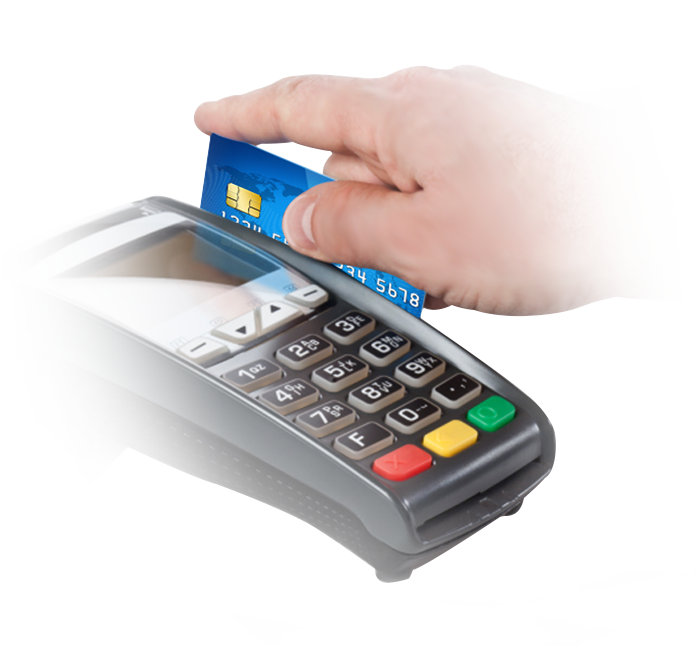 Chip-enabled terminals have all of the features you are used to with a payment terminal, with the addition of a slot for consumers to insert their card. The slot is typically located at the bottom or the top of the payment terminal. I am a chip card issuer. How should I communicate with my cardholders about chip cards and chip transactions? Your investment in issuing chip cards will pay off by building trust and loyalty with your cardholders. You can let them know you have made the change on your website or by advertising, statements, social media, email and direct mail blasts. You can also use your receipts, ATMs, branches, staff and call centers to let cardholders know that you care about their safety and security. Download the best practices for cardholder communication. I am a chip card issuer. When should I communicate with cardholders about my financial institution’s switch to chip cards?